Success! 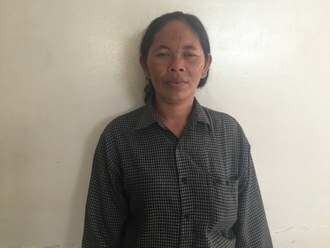 Aung from Burma raised $1,500 to fund hernia surgery. 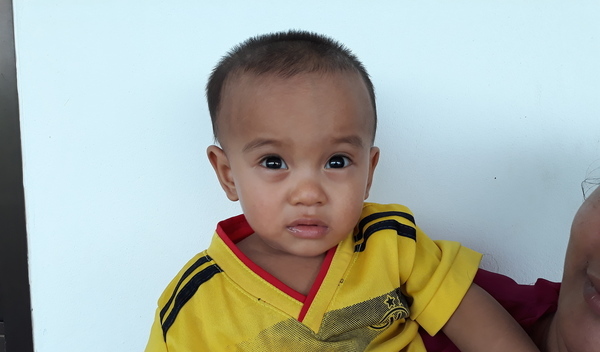 Aung's treatment was fully funded on August 8, 2018. He is now more energetic and playful. He can now move and sleep comfortably. Aung is a 13-month-old boy from Burma. He lives with his parents, his 13-year-old sister, and 8-year-old brother in Myawaddy, Karen State. Since he was born, Aung has had an inguinal hernia. Aung’s hernia is gradually increasing in size. Fortunately, on June 12, he will undergo hernia repair surgery at Mae Sot General Hospital, our medical partner’s care center. Our medical partner, Burma Children Medical Fund, is requesting $1,500 to fund Aung’s hernia repair surgery. The procedure is scheduled to take place on June 12 and, once completed, will hopefully allow him to live more comfortably. “We would like our son to finish school and become an educated man,” says Aung’s father. Aung's case was submitted by Bue Wah Say at Burma Children Medical Fund in Burma. Aung was submitted by Bue Wah Say, Project Officer at Burma Children Medical Fund, our medical partner in Burma. Aung received treatment at Mae Sot General Hospital. Medical partners often provide care to patients accepted by Watsi before those patients are fully funded, operating under the guarantee that the cost of care will be paid for by donors. Aung's profile was published to start raising funds. Aung's treatment was successful. Read the update. 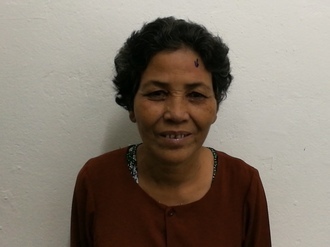 Aung's treatment was fully funded.